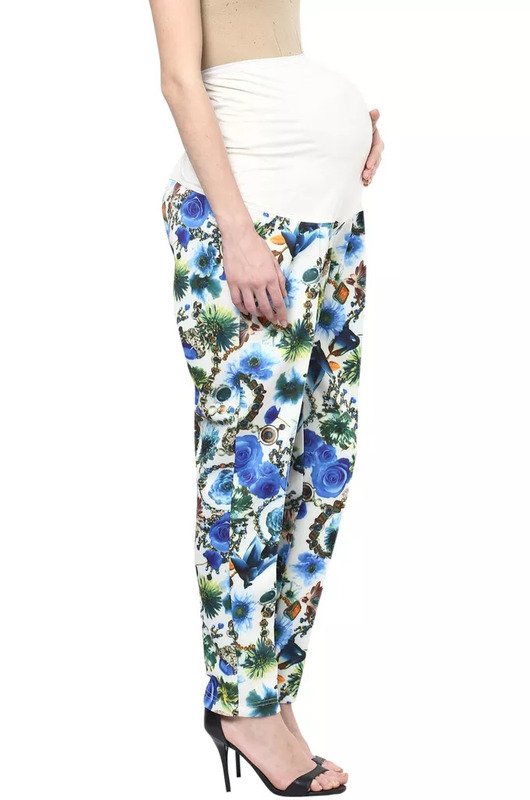 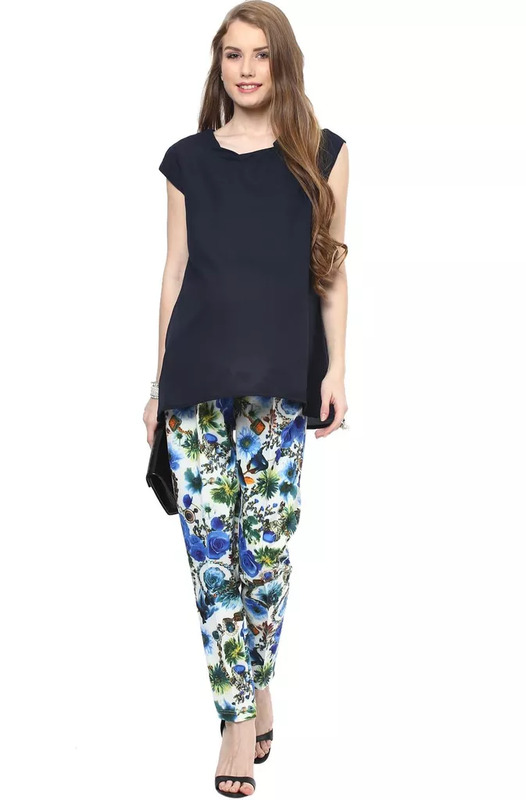 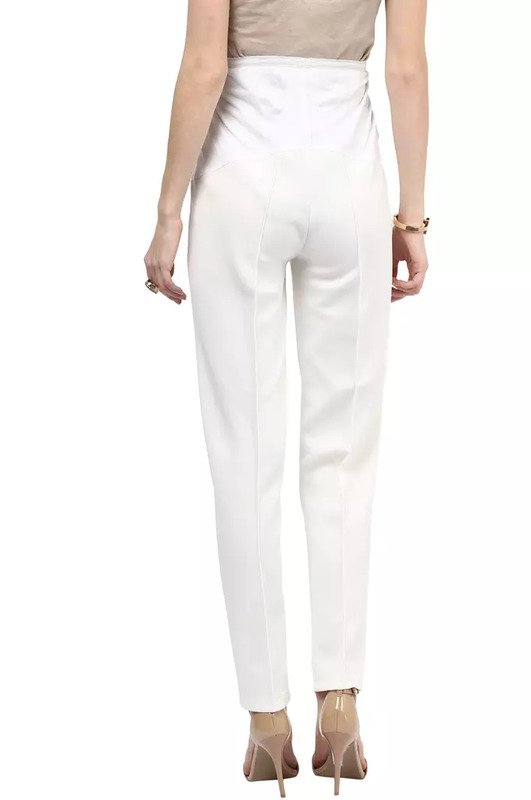 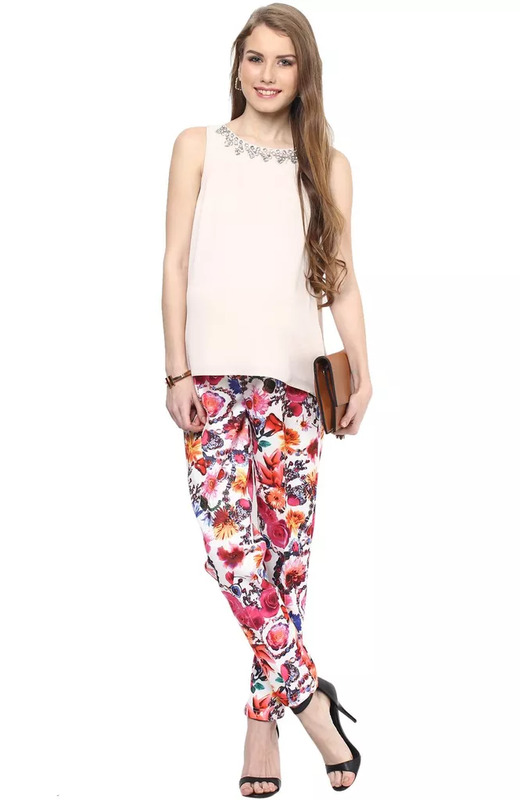 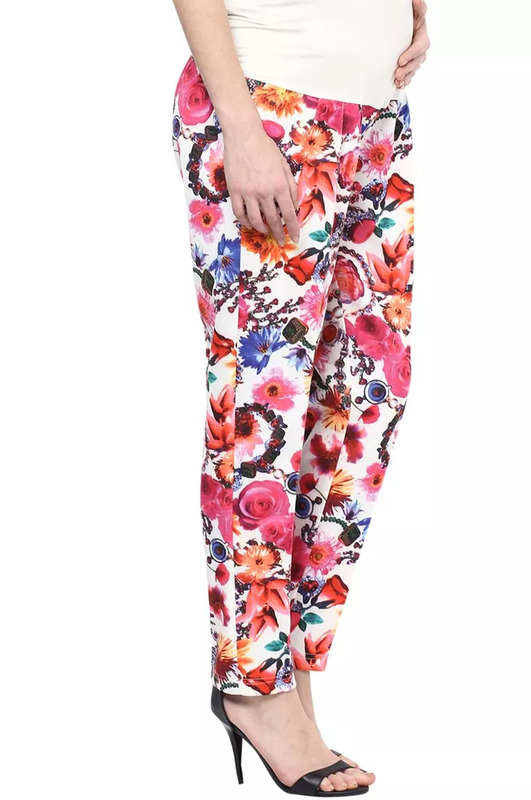 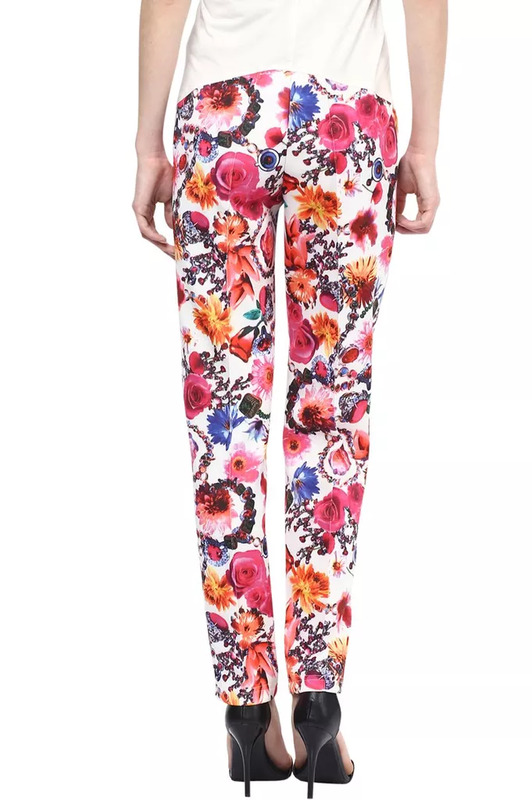 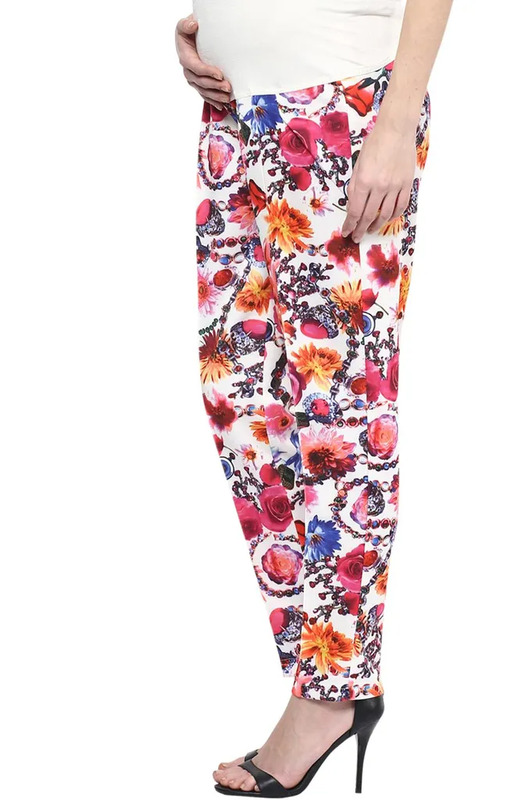 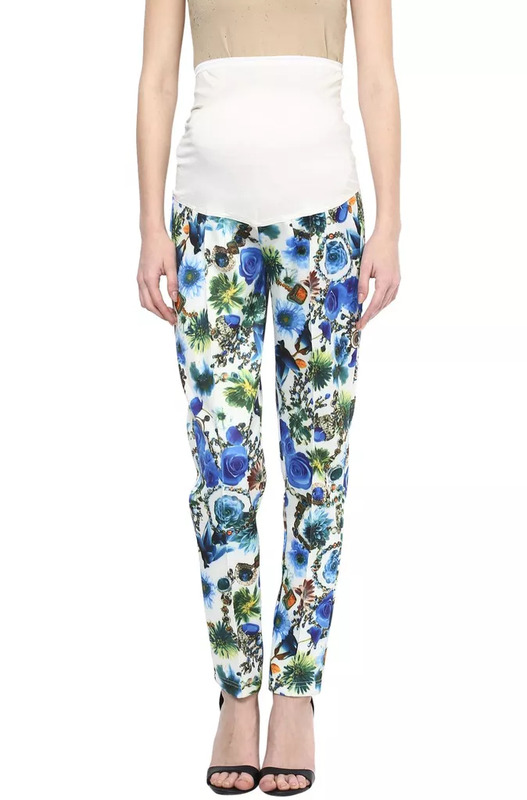 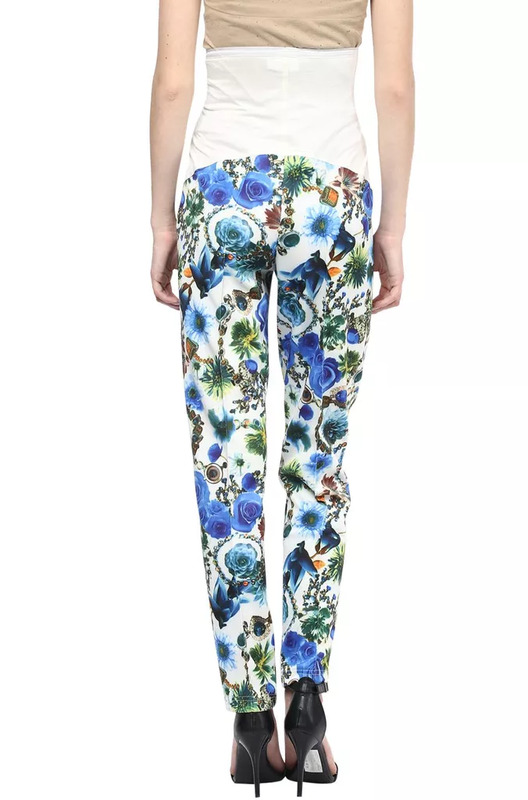 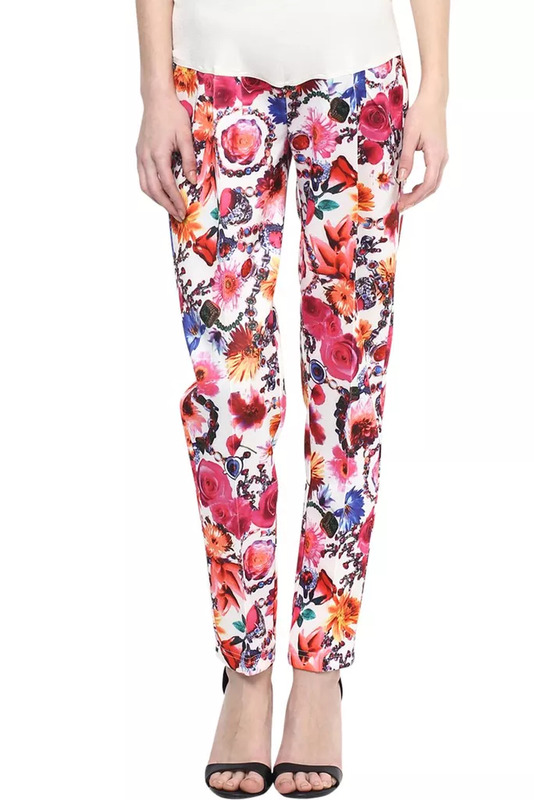 These chic maternity trousers or maternity pants are a must have for anyone looking to have this staple piece in their fashionable maternity collection. 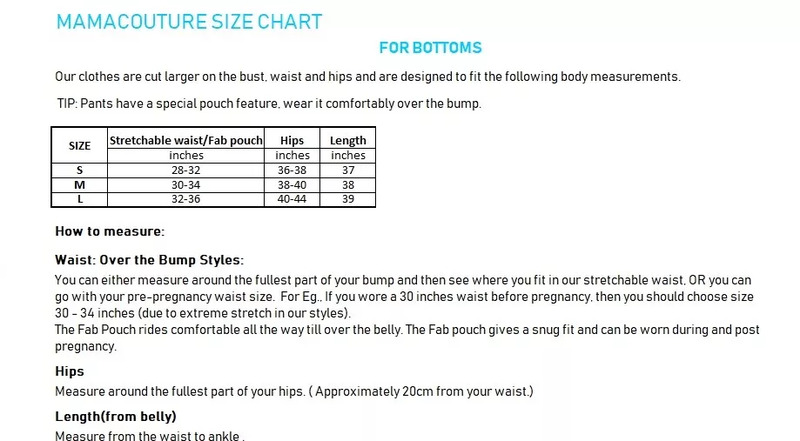 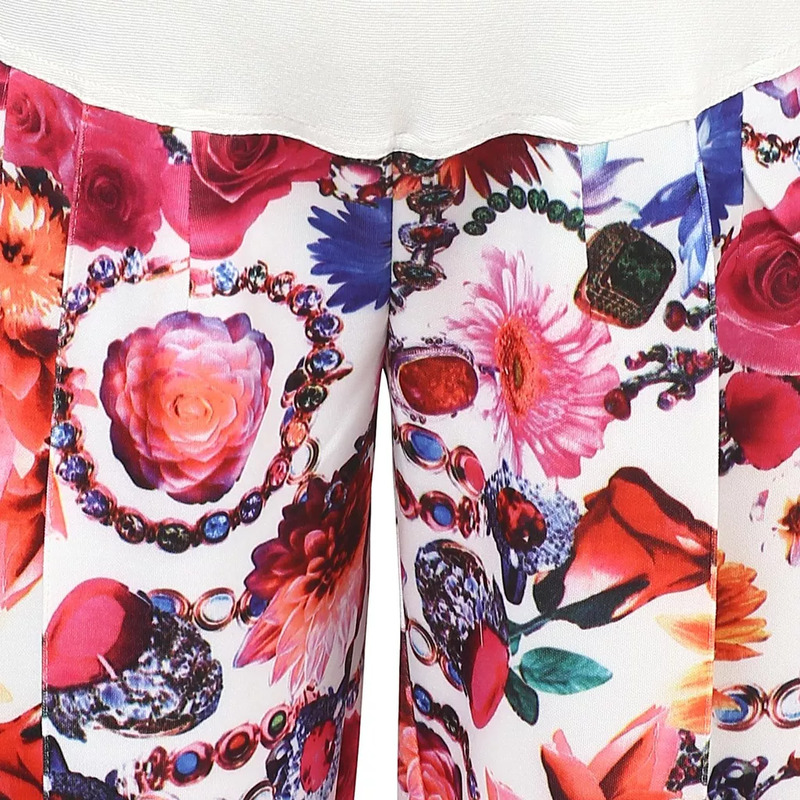 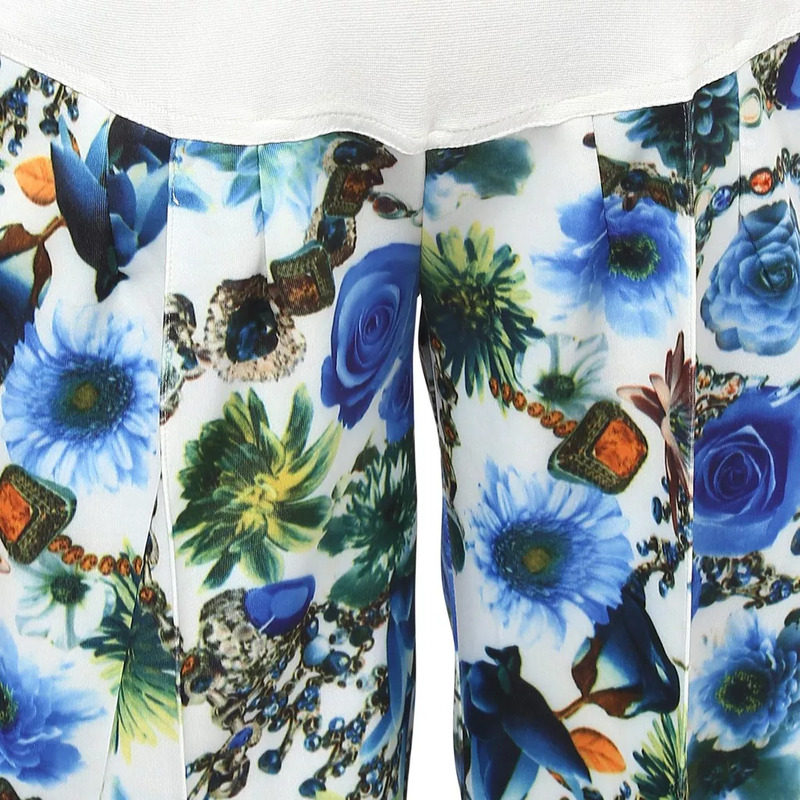 Beautifully tailored, they are designed to fit and flatter throughout your pregnancy and post. 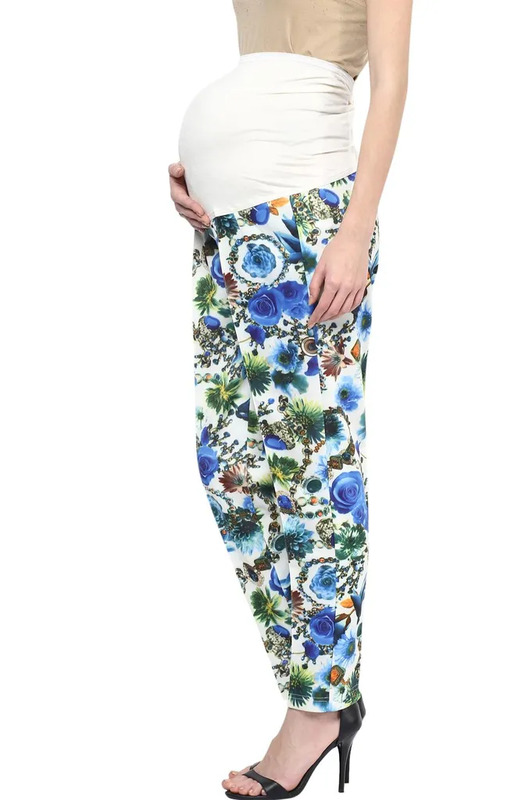 The Fab Pouch glides over your bump and fits seamlessly under your clothes, allowing these smartly tailored maternity trousers to grow with you for a perfect fit at every trimester. 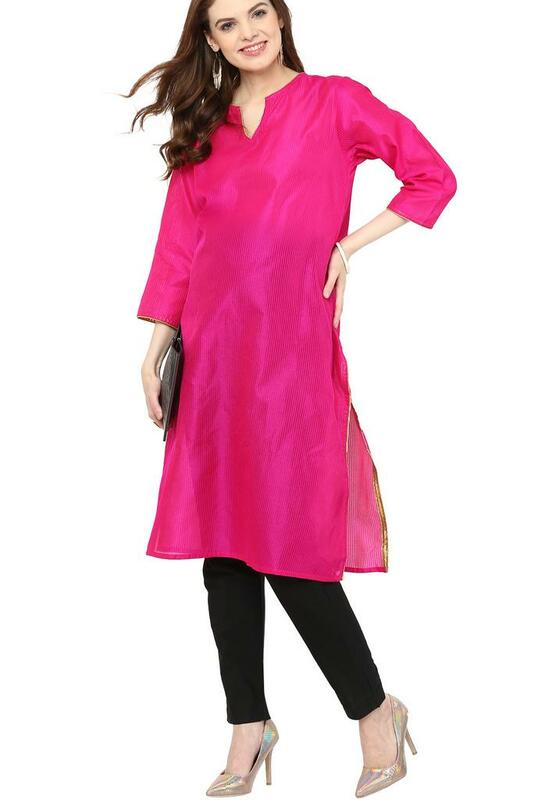 Stylish front princess top stitch and roll over hem gives you that perfect professional polished look for the office or any smart occasion.